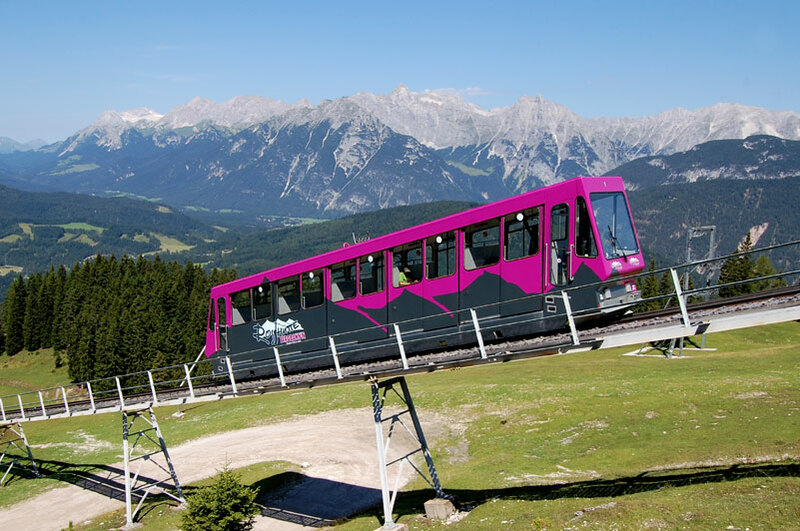 Tyrol evokes images of with majestic mountains and deep valleys dotted by picture-postcard villages. To many this is also the dream image of Austria – rightly so. Tyrol is entirely dominated the Alps. 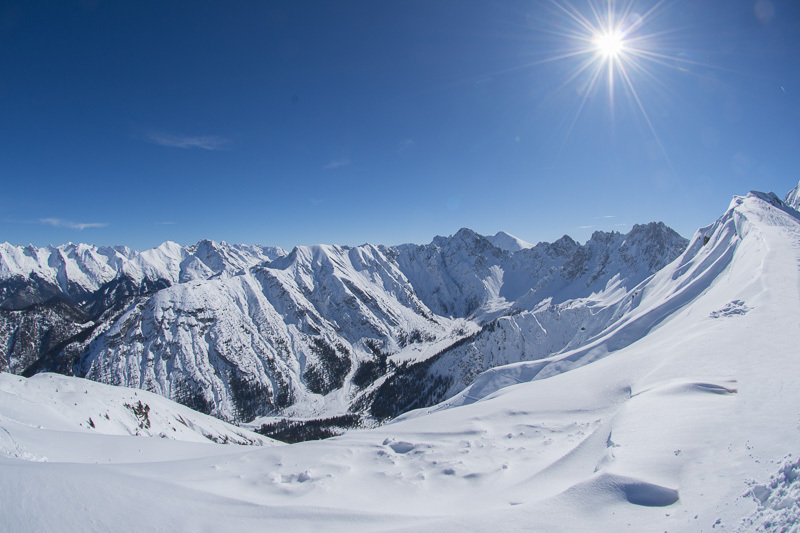 The spectacular nature in Austria’s third largest state is perfect for outdoor activities – summer and winter alike. The alpine landscape totally dominates the state, as it has more than 500 peaks that are higher than 3000 metres above sea-level. 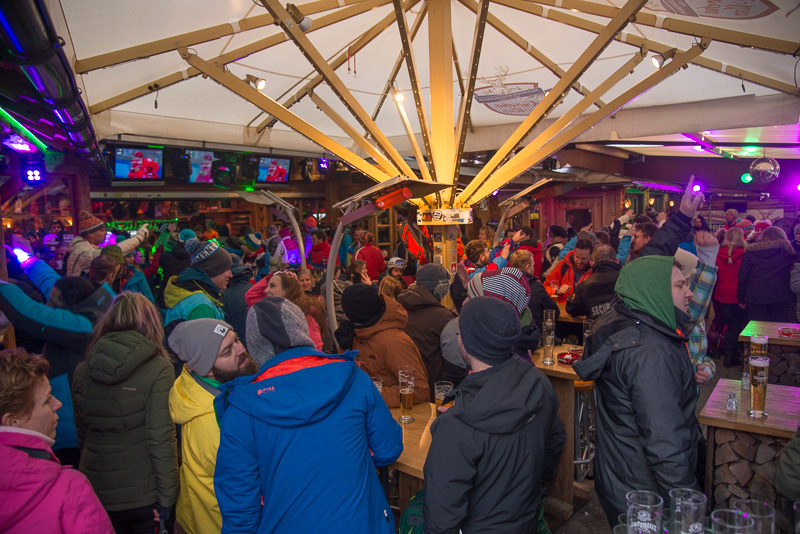 Despite that Tyrol has gained much of its fame as a prime tourist destination from ski-tourists, the state also has much to offer rest of the year. When you think about Tyrol, it often creates images of high mountains, alpine ski resorts, typical Tyrolean houses, pastures filled with flower and grazing cows and old wooden farm buildings. This is correct to a certain extent. 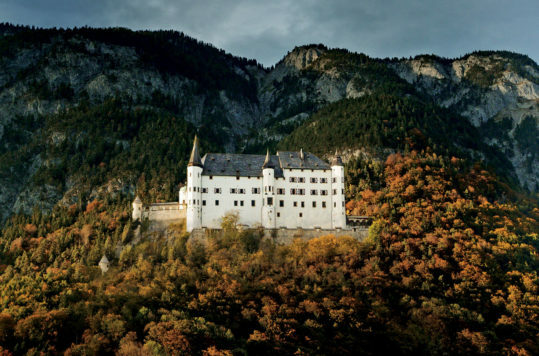 Nonetheless, the Alpine State in western Austria has far more facets to it. 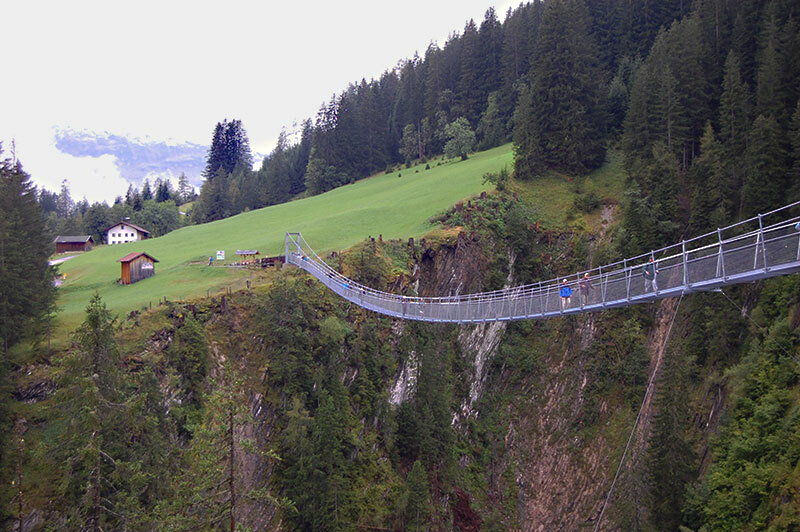 The Tyrolean’s are concerned about their nature and its cultural heritage and hold on to many old traditions. All around the year there are numerous folklore and traditional festivals held around the state. Check out the events calendars on the local tourist offices websites. As soon as the snow starts retreating under the spring sun, hiking boots come out of the wardrobes. 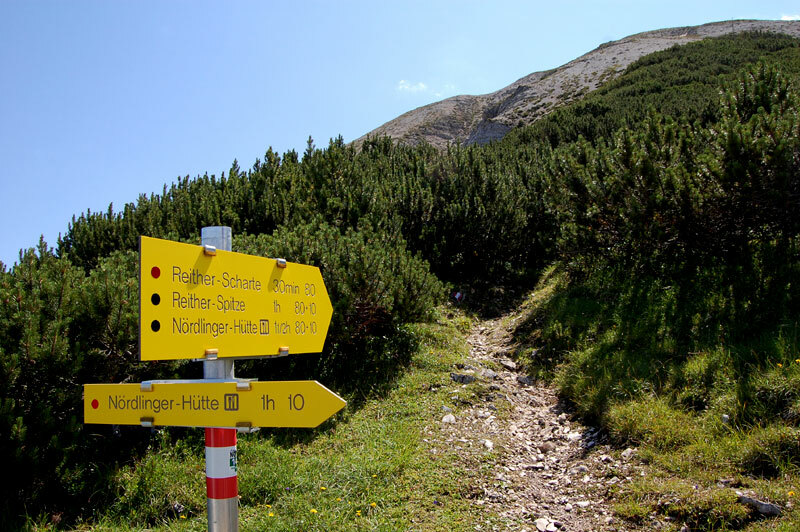 An impressive 24.000 kilometres of hiking trails crisscross the state. The variety of hiking routes is equally extraordinary. No matter what shape you are in or which interests you have, there is always a path suited for you. 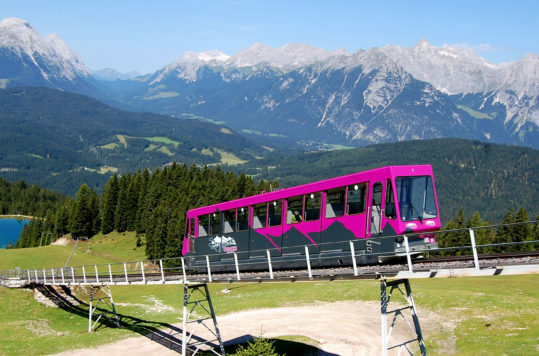 There are plenty of cable cars and ski lifts running during the summer months, allowing families with small children and even wheel-chair users to get a taste of Tyrol from above. 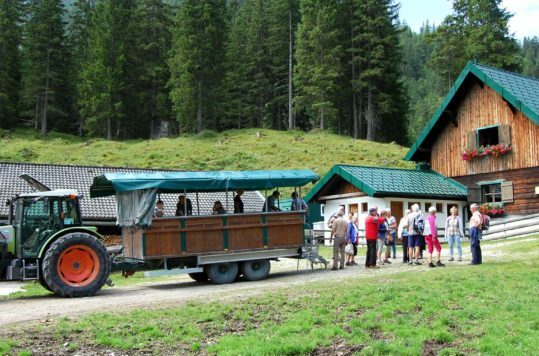 However, summer in Tyrol is not only about hiking. 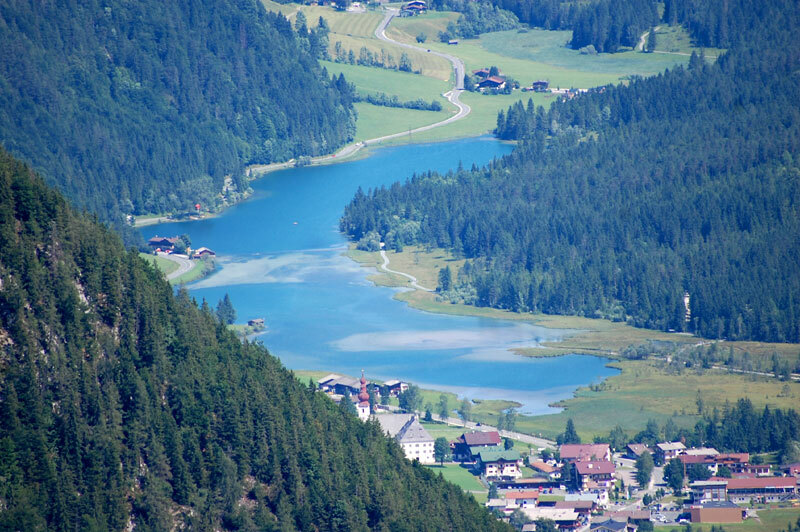 Tyrol has no large lakes like neighbouring states such as Salzburg or Carinthia. However, water is no shortcoming as a result of all the snow falling in the mountains every winter. You will find many small lakes and waterways scattered throughout the state, with possibilities for water sports. 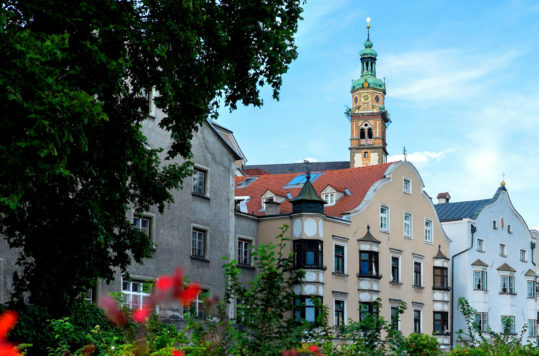 Kössen for example, is known for white-water rafting on Großache, which flows north through the swamp Entenlochklamm on the border with Germany. 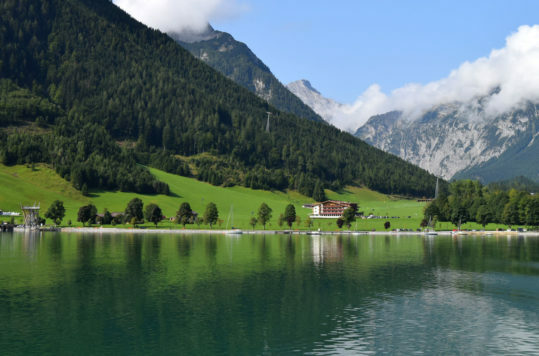 Achensee is popular for sailing and wind surfing. 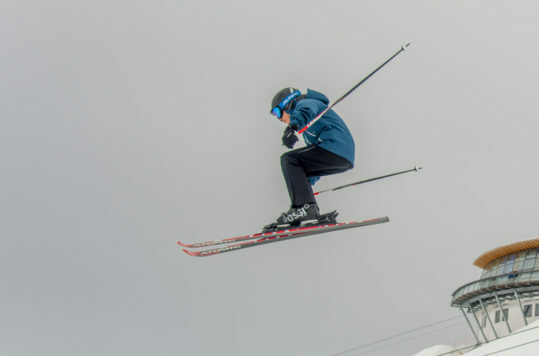 The alpine skiing world cup has put many Austrian ski resorts firmly on the tourist destination maps. Places like Kitzbühel, Sölden and St. Anton, just to mention a few, have gained fame beyond the European alpine skiing community. 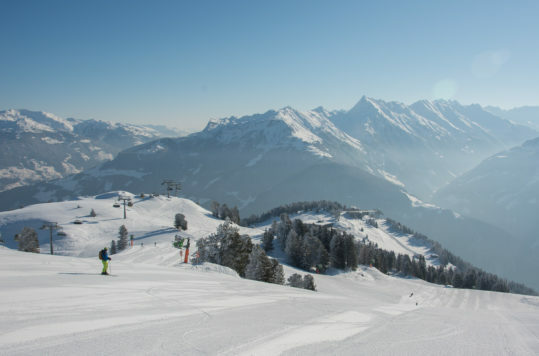 Nonetheless, ski resorts such as Zillertal or Seefeld should not be overlooked either. 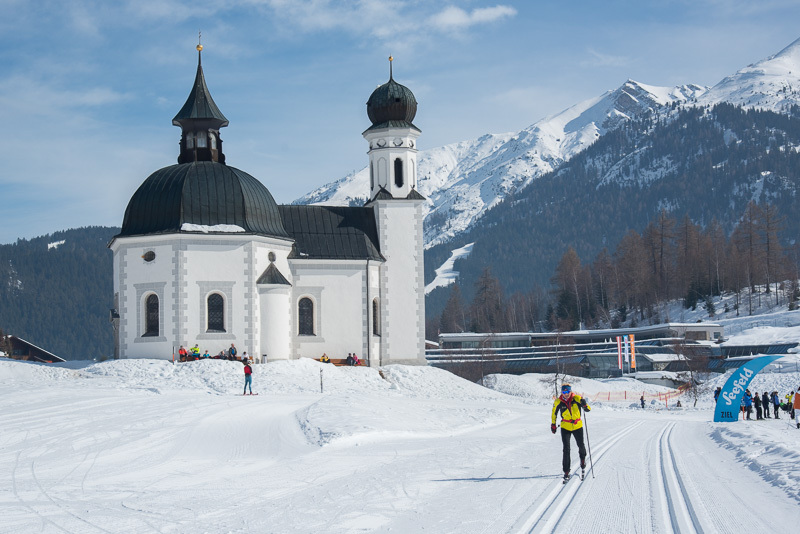 Tyrol in the winter is not only about alpine skiing. There are fantastic opportunities for cross-country skiing, ice skating, tobogganing, winter hiking or snow-shoe hiking. 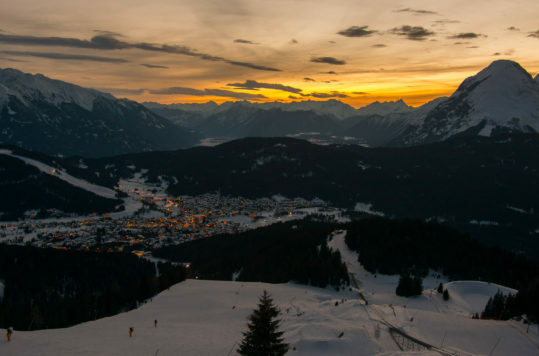 Ergo, Tyrol evokes images of winter wonderlands, steep slopes and smashing after-ski party’s. For many the ultimate image of alpine Austria, and rightly so. The state has Austria’s highest mountain the Grossglockner 3798 m within its borders (East Tyrol). This is one of many reasons that makes the alpine state, a skier’s paradise in winter and a hiker’s paradise in summer. 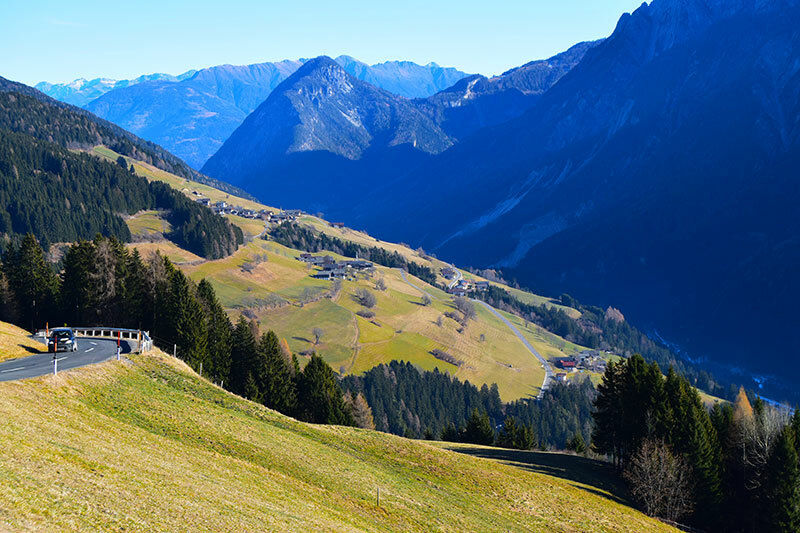 A small part of Tyrol is separated from the rest of the state, by a sliver of SalzburgerLand. This ocurred when Austria was forced to seed the southern part of Tyrol to Italy, as part of the peace agreement after World War I. 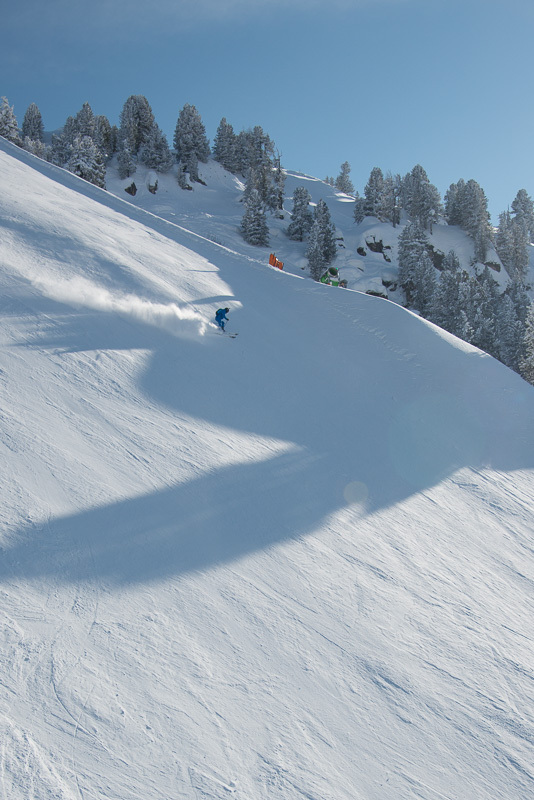 East Tyrol is equally mountainous as the rest of the state, and also offers an amazing range of winter sports. 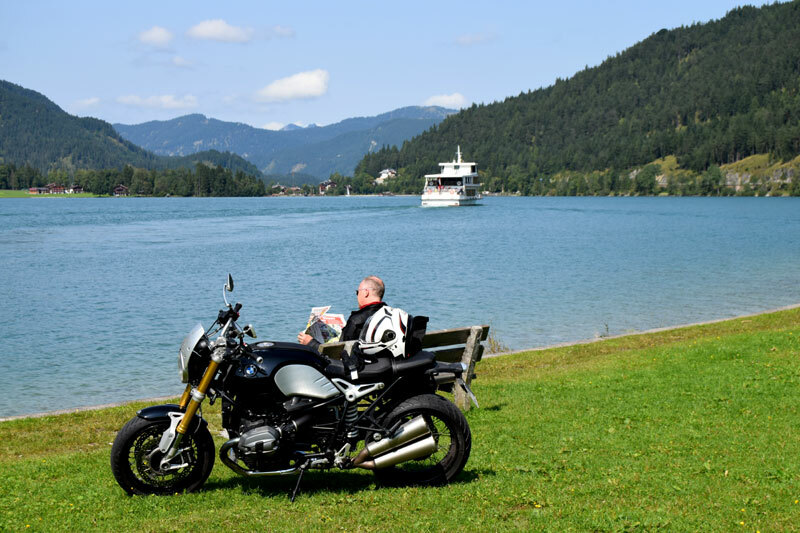 There are beautiful sparsely inhabited valleys to explore and stunningly scenic roads to be travelled, by car, motorbike or bicycle. The eastern part is still firmly connected to its southern part, albeit seperated by an international border, in Italy. Because, even though South Tyrol is part of Italy, at heart it’s still a part of Tyrol. The predominantly German speaking Italian province South Tyrol (Bozen – Alto Aldige) was separated from the rest of Tyrol in 1920, as previously mentioned. Today the culturally very similar Austrian state of Tyrol and the Italian autonomous province South Tyrol, enjoy extensive cross-border cooperation. 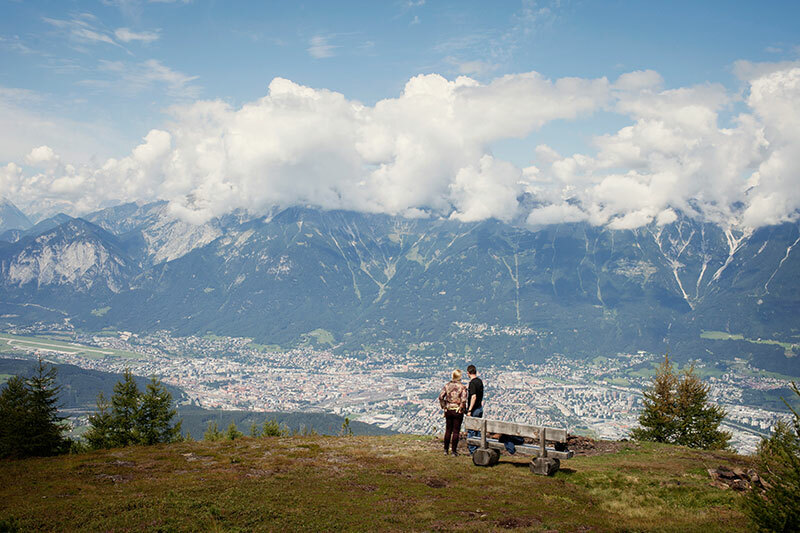 Innsbruck is the largest city by far in Tyrol with 132.000 inhabitants. 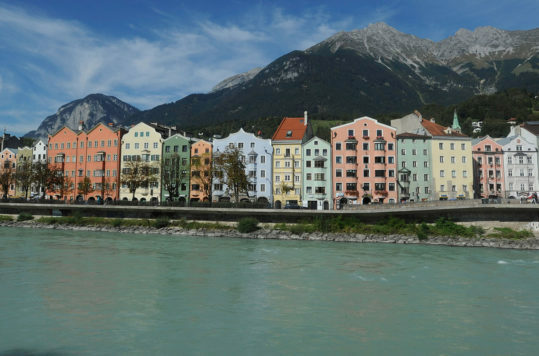 The second largest, Kufstein only has 19.000 inhabitants. 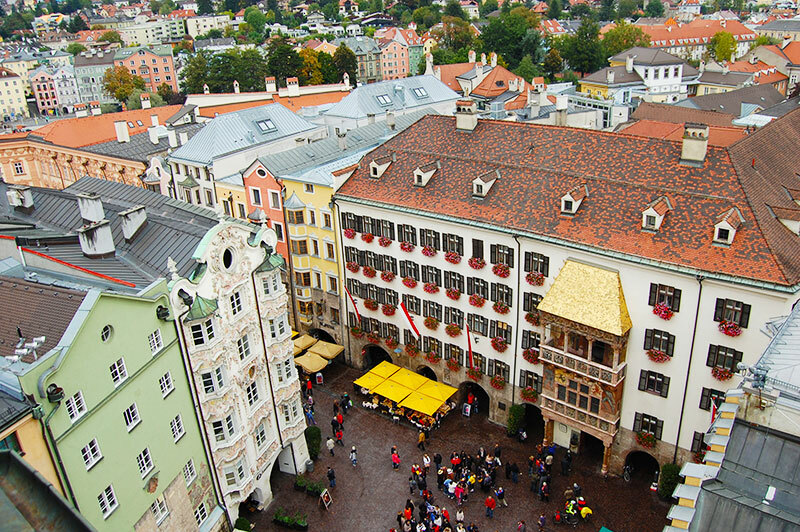 Many call Innsbruck the capital of the Alps, which it shouldn’t really have any difficulties in defending. Nonetheless, the city is small enough that you can see most places of interest by foot. It has a well-preserved historic city centre. 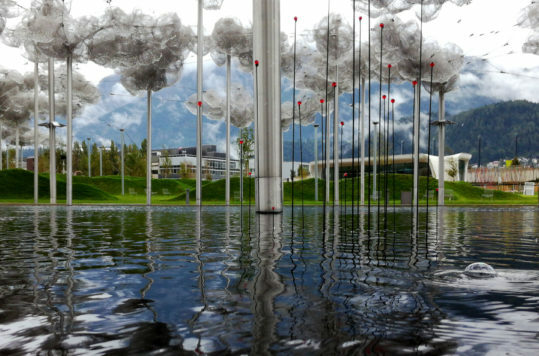 Only if you want to see the ski jump Bergisel or Ambras Palace you’re better off using public transport. 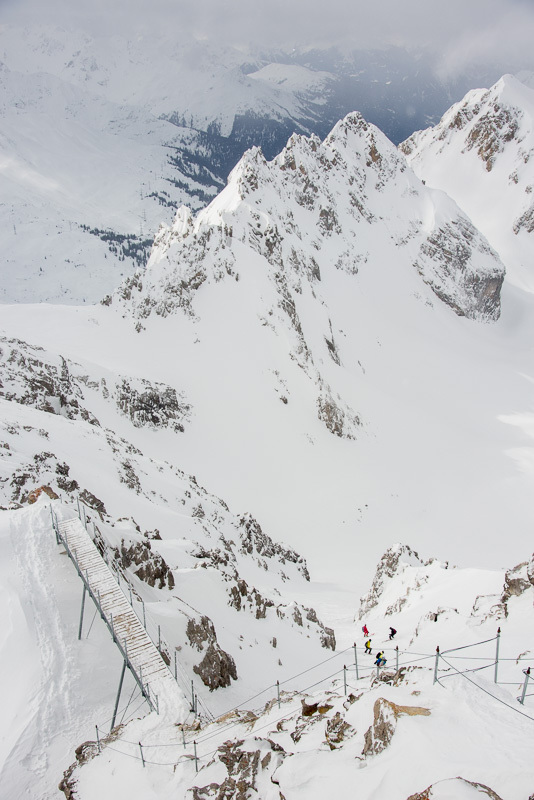 Situated in the middle of the Inntal, surround by stunningly grand snow-capped mountains. Both to the south and north.